Laser Hair Removal treatment has long been established as the best way to permanently and safely reduce unwanted body hair. Using the latest technology available, we here at REVIVE Clinic pride ourselves in offering you the best possible treatments available. Pain-Free, Hair-Free! 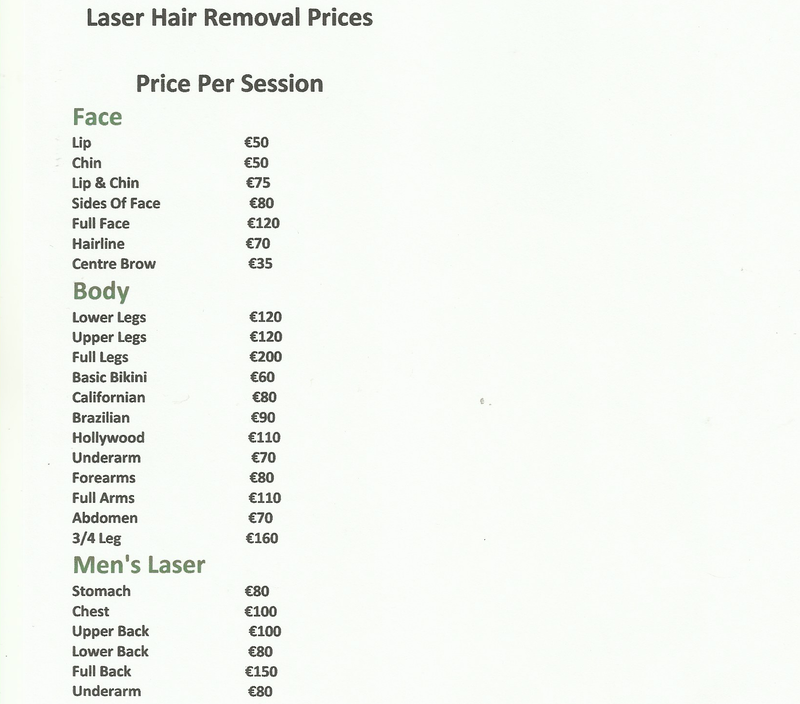 – Here at Revive Clinic we use a Diode Laser Machine which is the GOLD STANDARD for Laser Hair Removal. What was once thought as impossible, virtually painless diode laser hair removal is now available. To avoid the pain associated with conventional lasers, the breakthrough technology called Super Hair Removal (SHR) uses low energy and rapid pulsing diode laser.